Buffalo Mayor Byron W. Brown has issued a driving ban in the city that went into effect at 7 p.m. Wednesday and will remain in effect until 7 a.m. Thursday, according to Michael J. DeGeorge, a spokesman for the mayor. 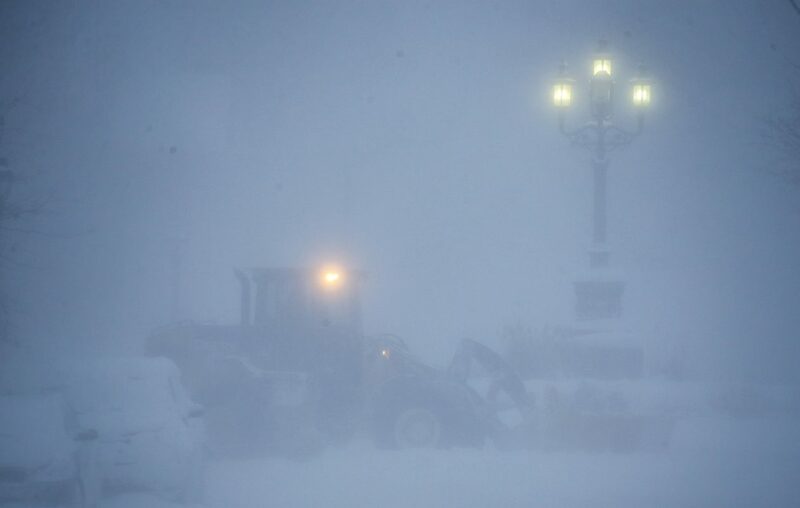 The ban prohibits citizens from any unnecessary driving in the city as a result of hazardous conditions created by the blizzard, frigid temperatures and high winds that have resulted in blowing and drifting snow throughout much of the region Wednesday that severely compromised visibility for motorists on the roads, DeGeorge said. Earlier Wednesday, the mayor declared a state of emergency in the city, which remains in effect while blizzard conditions continue.